If battery charging is one of your top concerns when it comes to a smartphone, we would like to introduce you top smartphones with the fastest charge. Letâ€™s read our article today! Standing at the sixth and fifth position in this list is the two representative from Samsung. The Galaxy S7 packs a non-removable 3,000mAh, which takes about 88 minutes to be fully charged. While the Galaxy S7 Edge carries a 3,600mAh battery and it takes 99 minutes to charge the handset. 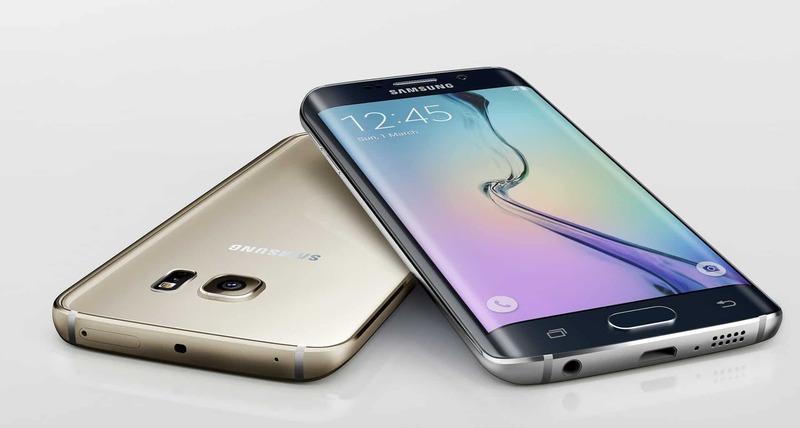 In terms of other specs, both phones are powered by Qualcomm Snapdragon 820. They are equipped with the fast charge technology 2.0, which assists to accelerate the speed of battery charging. The galaxy S7 edge is quoted around $667, while itâ€™s sibling is approximately $573. This handset is powered the same chipset Snaspdragon 820 as the two sisters above. But it is luckier to feature a Quick charge 3.0 technology, which takes only 86 minutes to fully charge a 3,200mAh battery. In terms of other specs, it houses a 5.7 inch display running Android Nougat 7.0. The phone packs a 4GB RAM along with 32/64GB ROM, both are expandable up to 256GB via a Micro SD card. Youâ€™ll see a dual camera with 16MP+8MP and a 5MP snapper. The phone is quoted around $599. This handset has the same chipset like the other three above. It is powered by Snapdragon 820 and equipped with Quick charge 3.0 technology. It takes about 76 minutes to charge a 2,800mAh battery capacity. 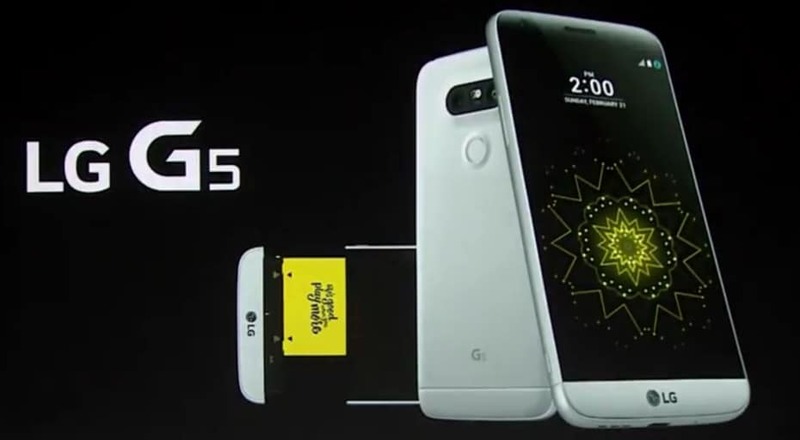 Regarding other specs, it houses a 5.3 inch display running Android Marshmallow version 6.0. It packs a 4GB RAM and 32GB ROM which can be expandable up to 256GB. 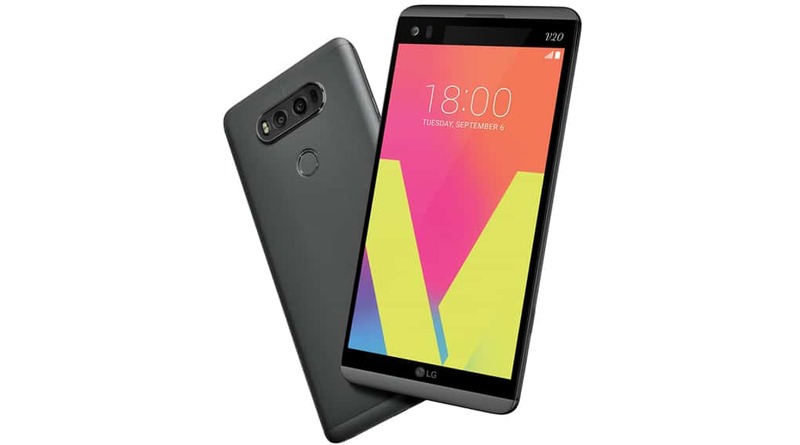 It also possesses a combination of cameras like its sister the LG V20. You can buy the phone at the price of $474. 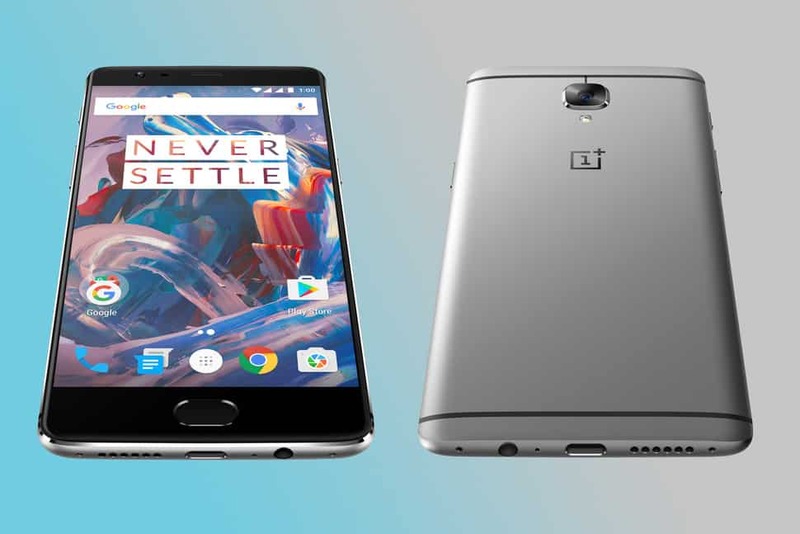 To be different from the other devices, Oneplus 3 do not use Quick charge technology. 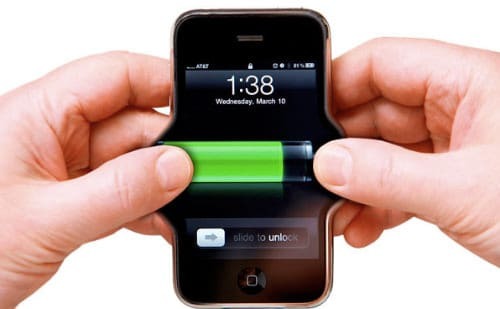 Instead, it is equipped with Dashcharge, which can charge the phone from 0% to 60% in 30 minutes. In total, the phone need around 74 minutes to charge a 3,000mAh battery capacity. Under the hood, the phone packs a decent specs with 6GB RAM and 64GB ROM. It features a 5.5 inch display and comes to a price at $441. 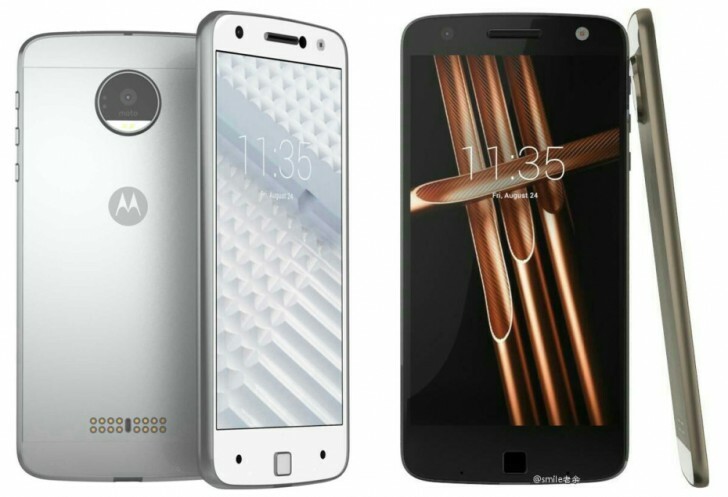 Coming at the first position is Moto Z. It is applied the remarkably fast charging of Motorola called TurboPower. You can use the phone in 8 hours for just 15% charging. In total, it takes around 72 minutes to charge a 2,600mAh. Regarding the specs, youâ€™ll see a package of 4GB RAM along with 32/64GB ROM (both can be expandable to 256GB). It features a 5.5 inch display running Marshmallow 6.0, and Nougat 7.0 updated in the future. The phones carries a combination of 13MP and 5MP camera. Above is the list of top 6 smartphones with the fastest charge. We hope that you can find it helpful and choose the most suitable smartphone for you.